Rewarding the efforts made by individuals and institutions to transform society. Total prize fund is 120,000 euros. 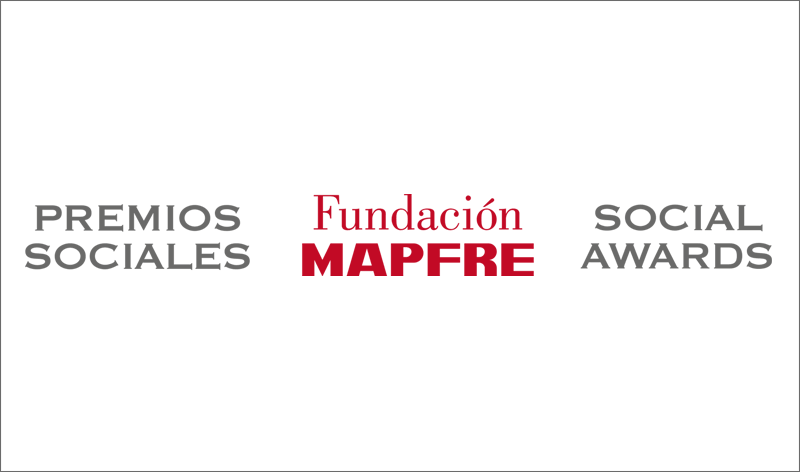 Recognizing commitment, generosity and solidarity is the aim of the new edition of Fundación MAPFRE’s Social Awards, which reward individuals and institutions that have carried out outstanding actions for the benefit of society in the scientific, cultural and social arenas. These awards are international in scope and 120,000 euros in prize money has been allocated to the winning entries. The deadline for submitting all documentation is March 10. JOSÉ MANUEL MARTÍNEZ MARTÍNEZ Lifetime Achievement Award. Recognizes individuals who dedicate their time to improving the lives of others, both in a professional and personal capacity. In deliberating this award, the jury will take the candidate’s entire career at the service of society and individuals into account, as well as their support for charitable causes. Award for the Entity with the Best Track Record in Social Causes. The aim of this award is to recognize the work of institutions or organizations that, over the course of their existence, have undertaken relevant and effective social and cultural actions, as well as in the fields of safety, accident prevention, health and the promotion of healthy habits. In deliberating this award, the relevance and effectiveness of the projects carried out by the entity, the innovativeness of the idea or initiative presented, and the ease with which the initiative can be extended to other countries will be evaluated. Award for the Project or Initiative with the Best Social Impact. This award recognizes singular projects that substantially improve the lives of many individuals in social, cultural, safety and accident prevention matters, as well as in the field of health and the promotion of healthy habits. The jury will pay particular attention to the relevance, innovativeness and originality of the project, as well as the possibility to execute it in similar areas. Award for the Best Initiative in the Agricultural Sector. Fundación MAPFRE is pleased to announce the first call for entries for this award, which will be presented every two years. The aim is to recognize agricultural and livestock initiatives that stand out for bringing innovation and transformation to production systems and product marketing during 2018. The prize winners in the last edition, which received more than 800 submissions from Europe, the United States and Latin America, were Vicente del Bosque, for his great social work focused on providing support and visibility to those groups most in need of attention; the Brazilian association Turma do Bem, for its O dentista do Bem project, which offers free dental treatment to children from families with limited resources; EHAS Foundation, for its Healthy Pregnancy program, developed in Guatemala; and the Organization of American Firefighters (OBA), for their contribution to risk reduction.